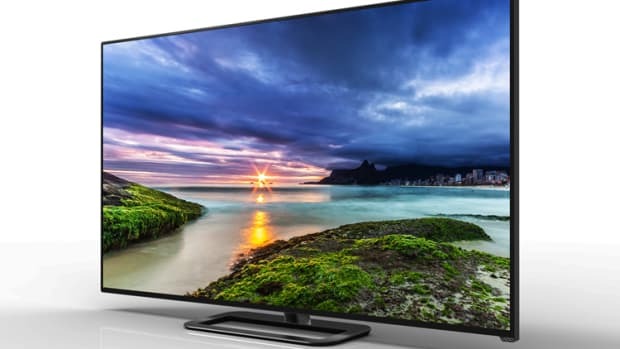 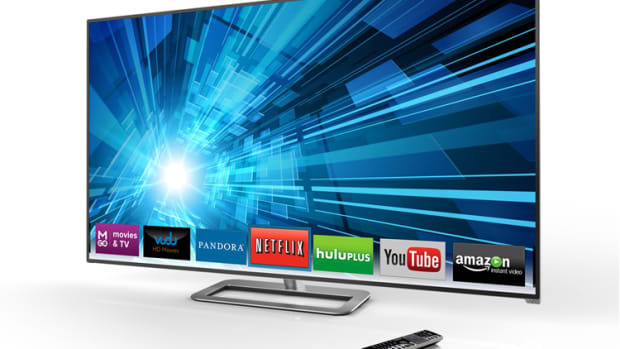 If you thought Vizio was going to answer the Sonys and the Samsungs of the world simply with a reasonably-priced alternative to their 4K sets, you would be wrong...way wrong. 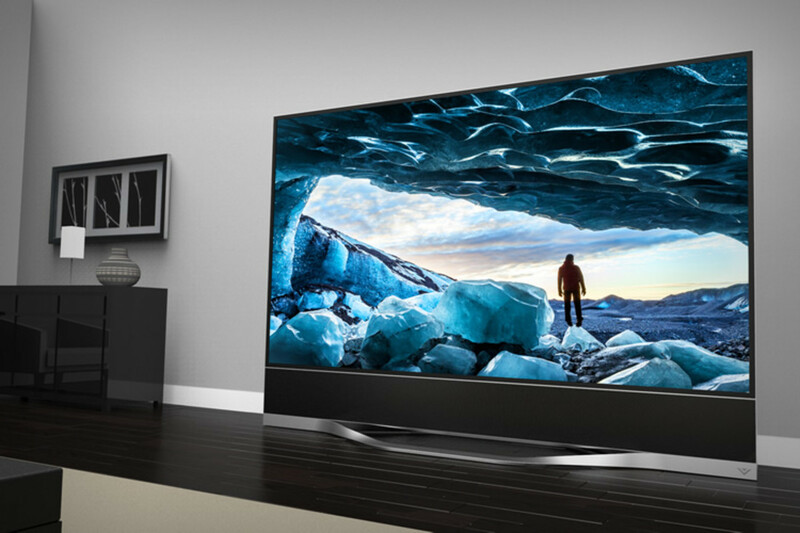 They plan on hitting the market with a line of Ultra HD TV sets that are so good that they&apos;re calling it the Reference Series. 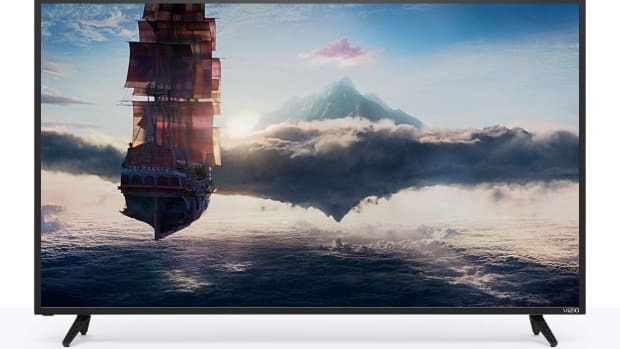 Available in a 65" display and a Godzilla-sized 120" screen, the displays boast uncompressed, 10-bit color reproduction, Full-Array LED backlighting with 384 individual local dimming zones, an 800 nits LED backlight, integrated 5.1 sound bar, and viewing modes that let you watch content in 120 frames per second which is great for gaming and 24/48 fps for movies.